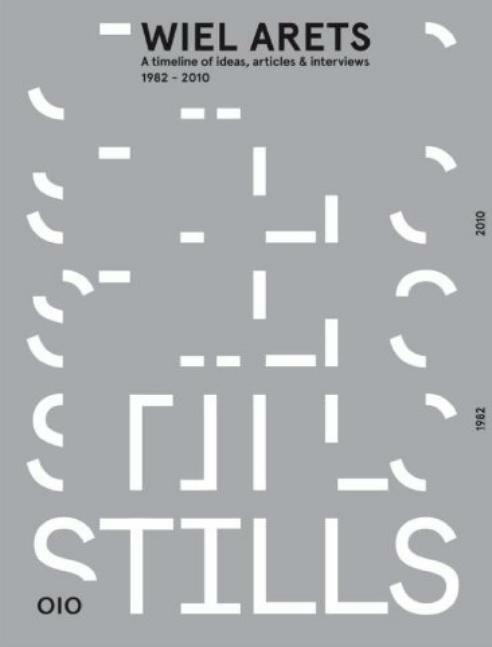 This book is about the power of thought in architecture by renowned Dutch architect Wiel Arets. Without his strong conceptual thinking, the Academy for Arts Maastricht, Hedge House, the University library Utrecht, the Jellyfish house, the 4 Towers in Osdorp, the Allianz Headquarters and Wiel Arets product designs for Alessi wouldnt be of exceptional and outstanding quality. Wiel Arets believes that research and education are an intrinsic part of being an architect. The development of Arets ideas is shown in their multitude of thought and action. Architect Wiel Arets speaks, but also enters into a dialogue with others, while his work is critically analysed. This publication is an initiative of SCHUNCK* and has been published to accompany the exhibition Wiel Arets Architects: STILLS 17.12.2010 until 12.02.2011, at SCHUNK*, Heerlen, the Netherlands.